Marshall University's Department of Social Work will host a suicide prevention event on April 20 at its Huntington campus. The university says the Walk for Hope: Campus Suicide Prevention and Education event will be from 6 p.m. to 9 p.m. on the university's Memorial Student Center plaza. Paula Rymer, a faculty member in the Master of Social Work program, says Walk for Hope originated a few years ago with a local walk she organized in eastern Kentucky to promote education and awareness about suicide and mental health. Rymer says the second-highest rate of suicides occurs in the 14- to 24-year-old age group. The event will include music and testimonials from people who have been affected by suicide. Rymer says the Huntington community is encouraged to attend. Marshall University's School of Journalism and Mass Communications is hosting a panel discussion examining fake news. The symposium is set for Thursday afternoon at the Memorial Student Center on Marshall's campus in Huntington. Biographer and journalist Wil Haygood is speaking this week at Marshall University on the late Supreme Court justice Thurgood Marshall. Marshall was confirmed to the court 50 years ago this year. Haygood has written a book looking at the struggle to get Marshall confirmed as the first African-American to serve on the high court. 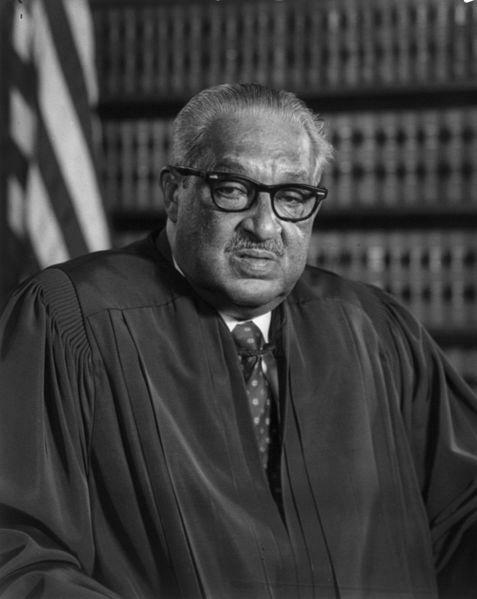 The book is titled "Showdown: Thurgood Marshall and the Supreme Court Nomination that Changed America." 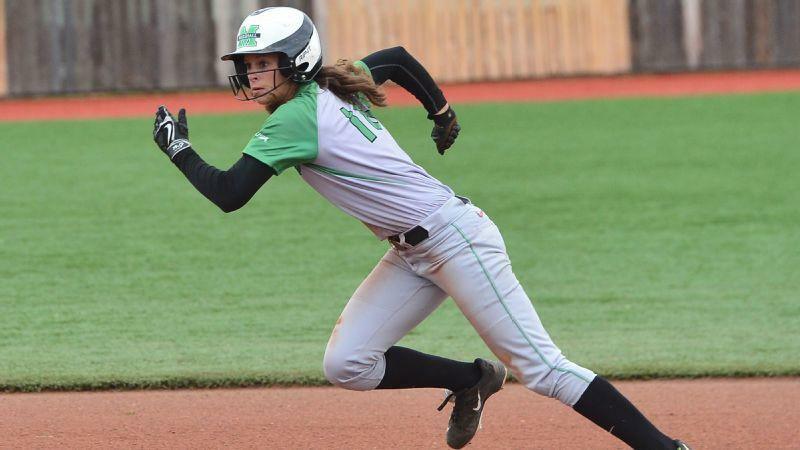 The Marshall University softball team is on a 16-game winning streak. Much of that success has come from senior and West Virginia native Morgan Zerkle, who has been selected to play for Team USA this summer. Team USA, Preseason Conference USA Player of the Year, Top 50 Watch List by USA softball. These are just a few of the accolades that Morgan Zerkle received before the start of the 2017 softball season. As a captain of the Thundering Herd, Zerkle has led Marshall to a 25-4 record overall and a 9-0 record in Conference USA. Zerkle said she never expected this much success. 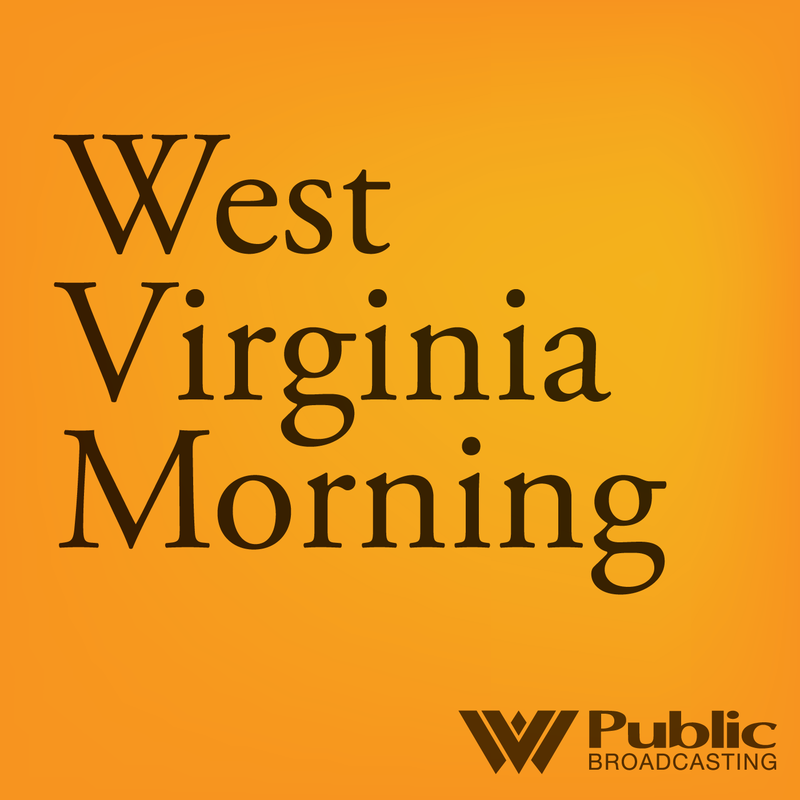 On West Virginia Morning, health reporter Kara Lofton talks with doctors who are offering alternative services to increase business and natural gas pipelines are crisscrossing the region, but federal safety rules for these pipelines are limited. People in addiction recovery came out Wednesday night in Huntington at Marshall University, to tell their story on how it’s affected their lives. 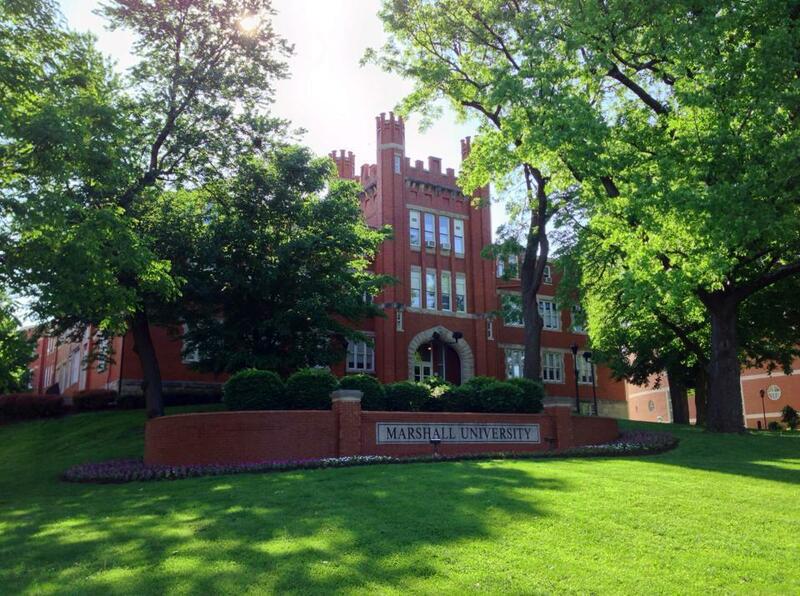 Nick Pauken was part of the Marshall University program “Addiction in Appalachia: Our Stories”. 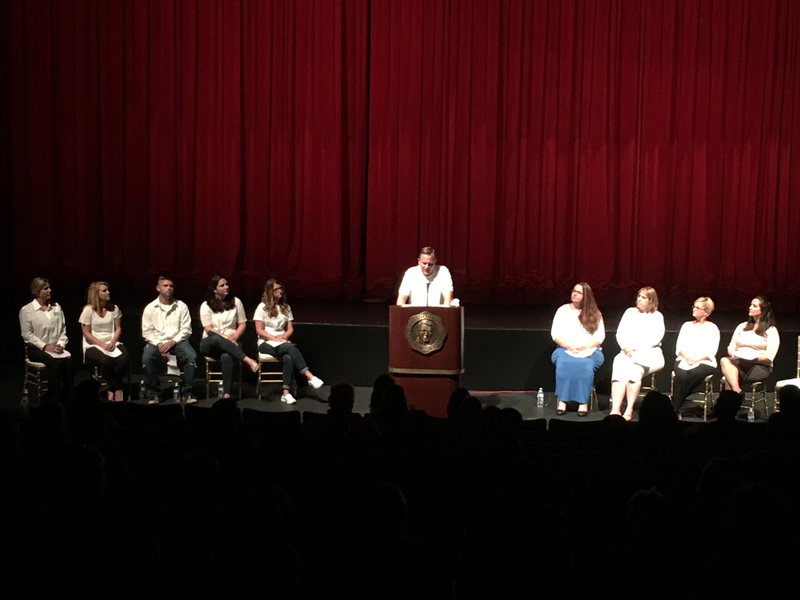 In collaboration between the Marshall Student Health Education Program and the English Department, those in addiction recovery worked with English professors to write a monologue about their story. It was a chance for those in recovery, family members and significant others to tell how addiction impacted their lives.